The new Research Infrastructure Program was announced today as part of the commitment to continue to increase research funding and productivity in the College of Pharmacy and Nutrition. 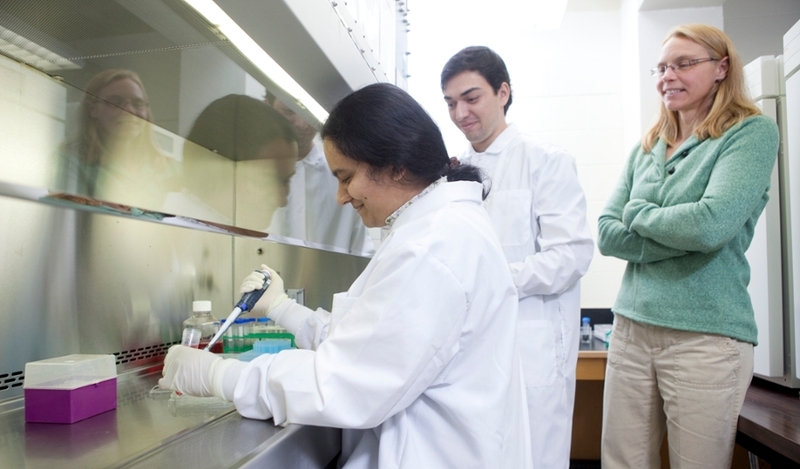 The College of Pharmacy and Nutrition Research Infrastructure Program is a competitive funding program designed to support the acquisition, upgrade, and maintenance of research equipment. The program will provide $250,000 in available funding over the next 2 years. The program’s funding can be utilized in two ways: acquiring new research equipment with a useful life of more than 1 year, and upgrading or maintaining existing research equipment to improve or preserve efficiency.